Home › Construction Spanish › Jobsite Leadership › 8 Rules for Selling Más to Your Hispanic Customers. 8 Rules for Selling Más to Your Hispanic Customers. Yesterday Ayer (i-YAYR) we were talking about the Hispanic Entrepreneurship boom in the construction industry. 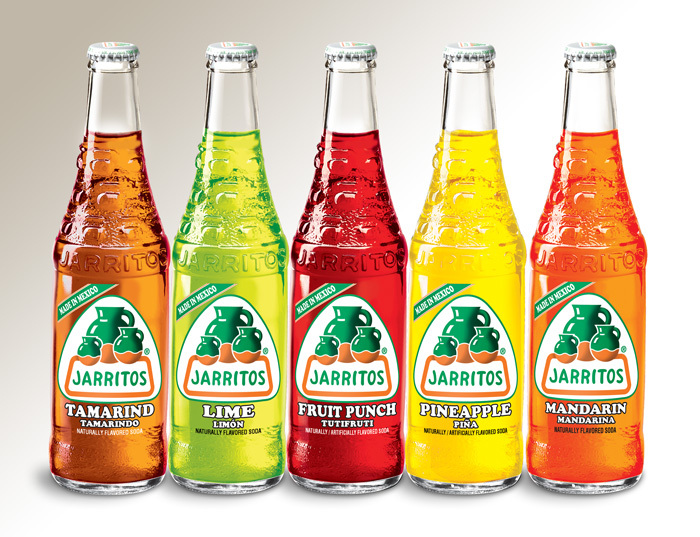 Whether it’s Construction Materials, Tools, Safety Gear or Jarritos, millions of Hispanics are spending billions each year on the things they need to get the job done right. Despite the huge numbers, few construction retailers have made a committed effort to making their stores incredibly friendly to Hispanics. All these excuses are garbage. Take care of your customers while you still can. Failure to adapt to the changing environment will mean your customers – er, former customers – will decide for you. They’ll vote with their feet. And their wallets. In the meantime, Lowe’s and Home Depot represent the Lowest Common Denominator because at least they have bilingual signage. UNO: Make a First Impression. First off, smile. Yeah, I know construction is a testosterone-fueled war against the world, but take it easy…. At least smile and give a head nod. Acknowledging the existence of a customer should be the bare minimum in retail. 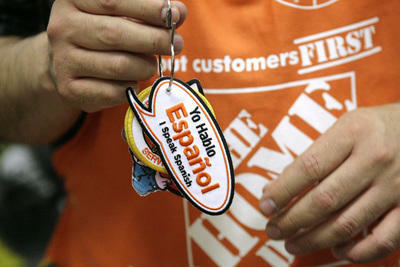 Second, create some Spanish-language marketing that is immediately noticeable upon entering the store. 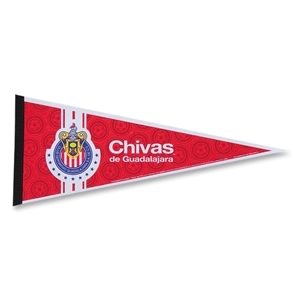 A bilingual banner, floor mat, video en Español, Chivas de Guadalajara pennant – something, anything to let the customer know you are making an effort. The key here is Instant Recognizability. If it’s Spanish sub-text in size 4 font beneath the 288 font English… that does not qualify. 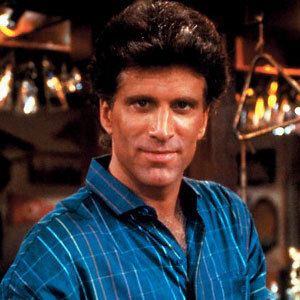 Sam Malone was a great bartender not just because he pitched for the Red Sox. He was also friendly, funny, and always knew the names of his regulars. Cheers – 2nd best theme song ever. #1? Gimme a Break with Nell Carter. After you learn their name, tell them yours. ¿Qué onda? Soy Ángulo Rojo…. 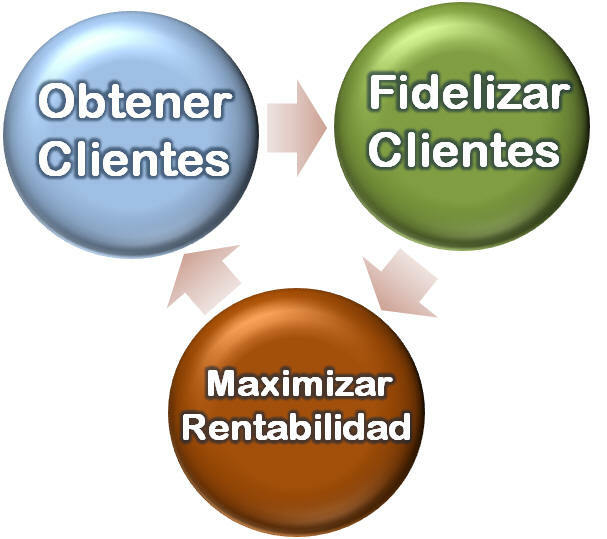 CUATRO: Listen to your Customers…. Learn some Spanish so you can listen to their needs. No, you don’t have to be fluent. Learn just enough to understand how you can help them. 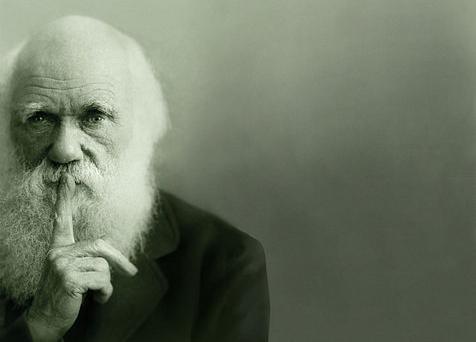 When determining what to learn, think of the Pareto Principle. The Pareto Principle says roughly 80% of the effects come from 20% of the causes. 80% of the sales in your store come from 20% of the products and services. Identify what your Hispanic customers are buying the majority of the time and start there. 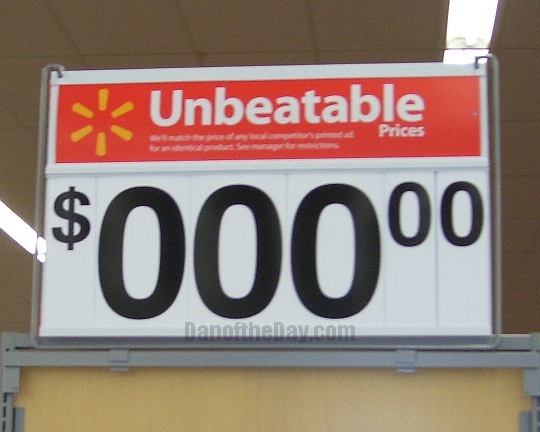 CINCO: Make Pricing Abundantly Clear. Numbers transcend language barriers. Regardless of ethnic background and language preference, everyone speaks English on Payday. Money talks. Say you have no Spanish-language marketing and zero Spanish-speaking employees. If the prices are clear, you still have a chance of making a sale despite presenting your firm as an undifferentiated commodity pusher. But at least you’ve got a potential sale…. Don’t make pricing a secret. 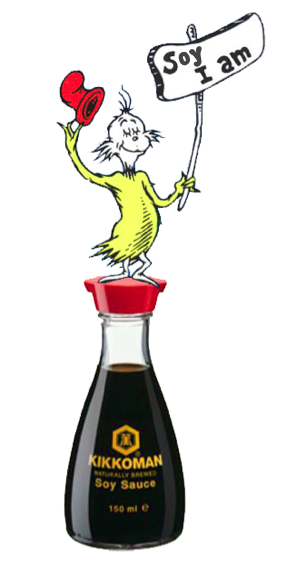 SEIS: Make Images Abundantly Clear. People like pictures. It’s been said they are worth a thousand words. True, if the words are in a language your customers cannot understand, they’re worthless. But if you have large images directing your customers, at least they’ll arrive at the productos they need. Once they are there – the pricing better be clear. Humor takes the edge off. Have some fun. If your store has all the brilliant ambiance of a morgue, the addition of a language barrier will multiply the misery. Then smile (see Rule UNO) and start over with your Spanish skills from Rule CUATRO. It’s a different buyer. You should market to them with a different message. The construction industry is changing. The firms most adaptable to this change will win, have fun, and throw fantastic parties. The others will die… some slowly, others with surprising speed. How are you adapting to your changing customers? ‹ Why Your Customers Are Turning into Clientes.